I have never done this before, but this post is just a link to a FANTASTIC article by Walter Williams on minimum/prevailing wage laws and their true effect. Educators should photocopy this and use in in their economic and political science curriculum. READ IT NOW. This article was published on Mar 11, 2013 . 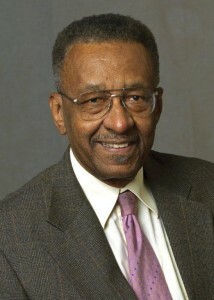 It is tagged discrimination, wages, walter williams. You can follow any responses to this article through the comment RSS feed.